Ashanti Branch works to change how young men of color interact with their education and how their schools interact with them. Raised in Oakland by a single mother on welfare, Ashanti left the inner city to study civil engineering at Cal Poly – San Luis Obispo. A construction project manager in his first career, his life changed after he tutored struggling students and realized his passion for teaching. 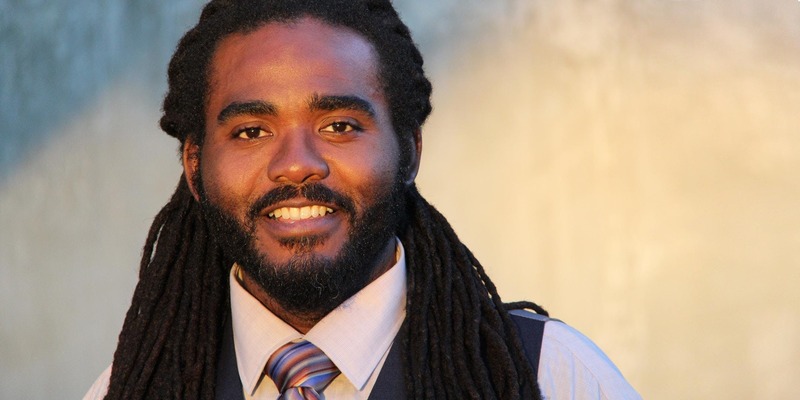 In 2004, during Ashanti’s first year teaching high school math, he started The Ever Forward Club to provide support for African American and Latino males who were not achieving to their potential. Since then, Ever Forward has helped all of its more than 150 members graduate from high school, and 93% of them have gone on to attend two- or four-year colleges, military or trade school. The Ever Forward Club was featured in the documentary, “The Mask You Live In,” which premiered at the 2015 Sundance Film Festival. After completing a fellowship at the Stanford d.school in 2016, Ashanti, stepped away from working for a school district and began working as the Founding Executive Director for Ever Forward-Siempre Adelante, in an effort to grow the organization to serve thousands of Bay Area students. In April 2017, Ashanti was awarded a fellowship from the national organization CBMA – Campaign for Black Male Achievement. Ashanti offers tailored workshops for schools and other organizations. The Ever Forward Club’s (EFC) Taking Off The Mask workshop challenges leaders and team members to reconsider how they show up at work – and transform the way they interact with and relate to each other. Hanna Institute is planning some workshops with Ashanti and will post details as they become available. For more information contact Nick Dalton at Hanna Institute. This event is part of the Hanna Institute Professional Networking Breakfast Series, which highlights issues facing Sonoma County youth, families, and communities today, and provides a forum to discuss and collaborate on practical solutions. Learn more about Ashanti in this TED Talk. See all Hanna Institute programs at: https://hannainstitute.org/events/.